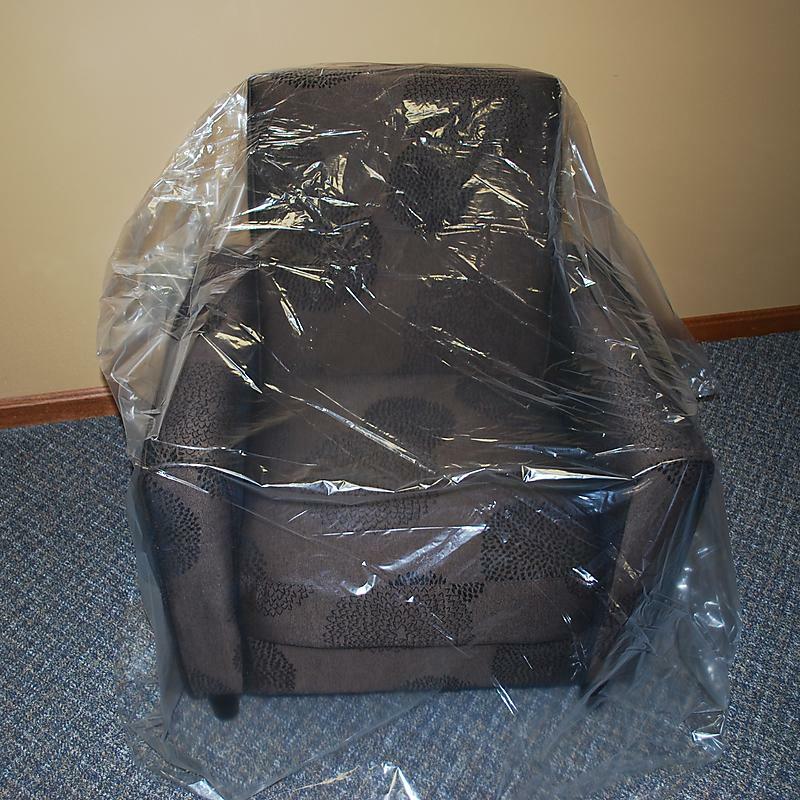 These lightweight plastic chair covers are good to help protect from dirt, dust, and fuzz from moving blankets while moving your furniture. For large quantities, rolls are available. There are 300 covers per roll.